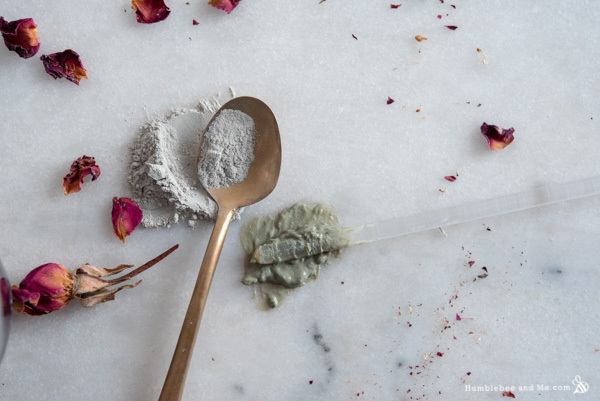 Bentonite on its own is a pretty cool clay (learn more about it here) with a very impressive reputation—a quick perusal of Pinterest will have you convinced it’ll probably pay off your mortgage! I’ve yet to have this particular clay pay any of my bills or cure any mysterious ailments, but I do find it helps with congested pores and noticeably brightens the complexion. 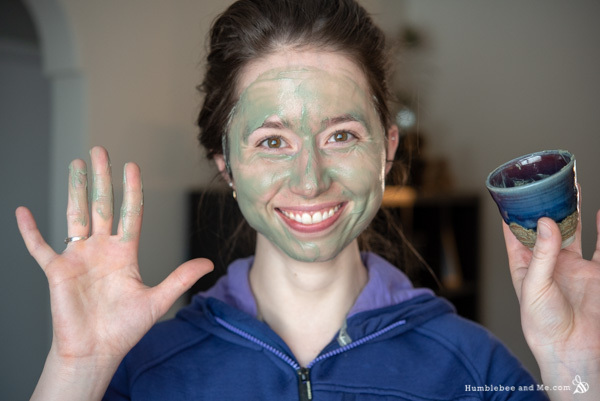 I paired bentonite with French green clay, not only because I love French green clay, but to improve the texture of the end product. 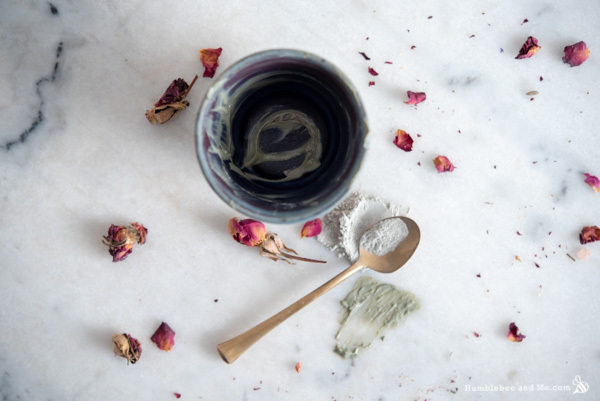 Bentonite is very unique in how it hydrates—it creates a gel-like paste that’s prone to being quite lumpy. I like pairing it with softer clays like French green for a creamy/gel-like combination. The finished mask has a beautiful, rich slip to it. Intoxicating rose hydrosol and moisturizing vegetable glycerin round out the mask, forming our water part. 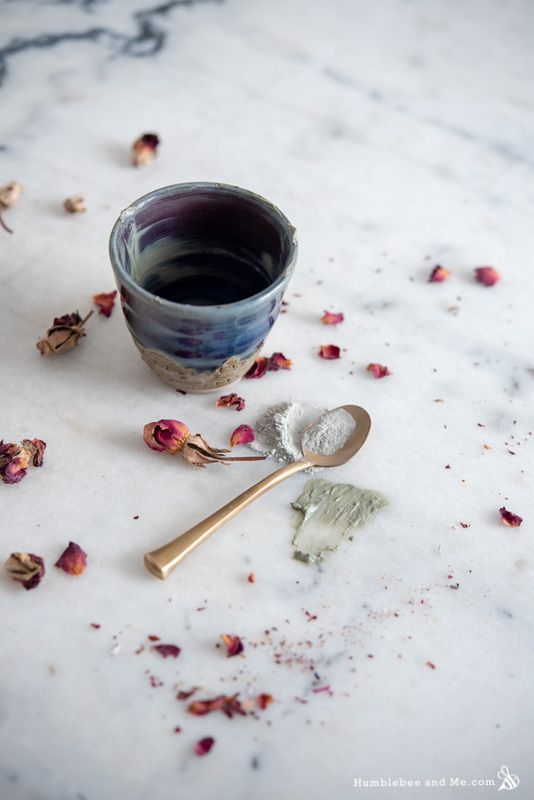 The rose hydrosol is from Plant’s Power and it smells divine—very rich and almost juicy. The glycerin helps keep the mask from drying out too quickly, making it a bit more gentle. 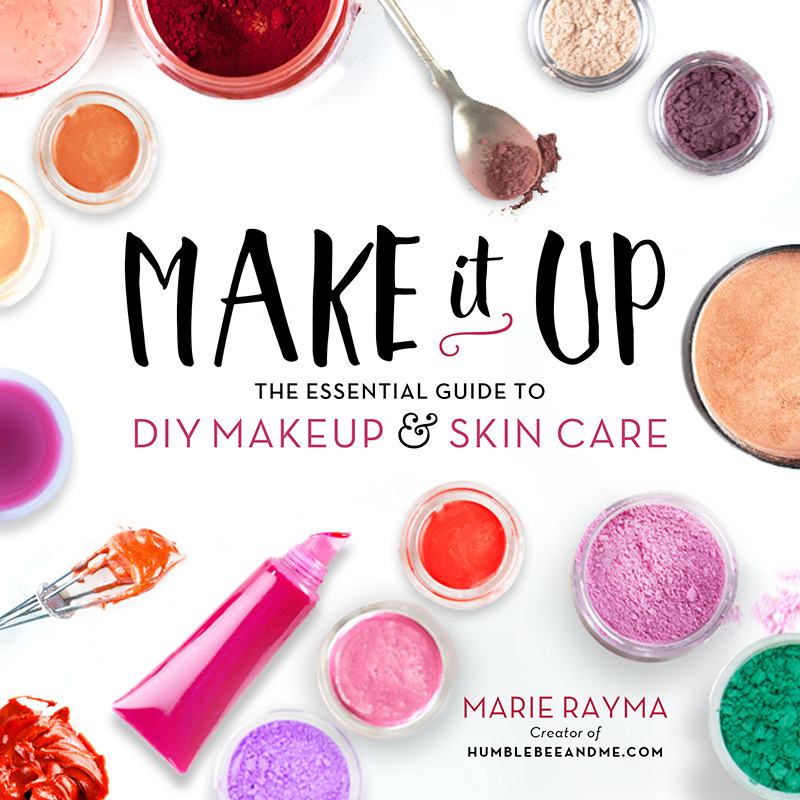 Like most masks, this one is very simple to pull together—I like to whisk the clays into the liquids one at a time to reduce clumping. Once you’ve got yourself a silky paste it’s time to schmear yourself up like a bagel, let it dry a bit, and then hop in the shower to rinse it off (you can use a towel over the sink, but I prefer the shower route). Enjoy! 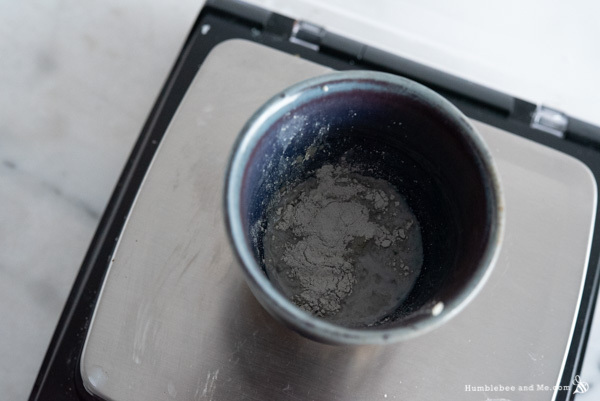 Weigh the glycerin and hyrosol into a small dish. Whisk to combine. Add the French green clay, whisk until smooth. Add the bentonite clay, and whisk until smooth. To use, apply to the face immediately, avoiding the eyes, mouth, and nostrils. Let dry for 10–15 minutes before rinsing off (I like to rinse masks off in the shower for the smallest possible mess). 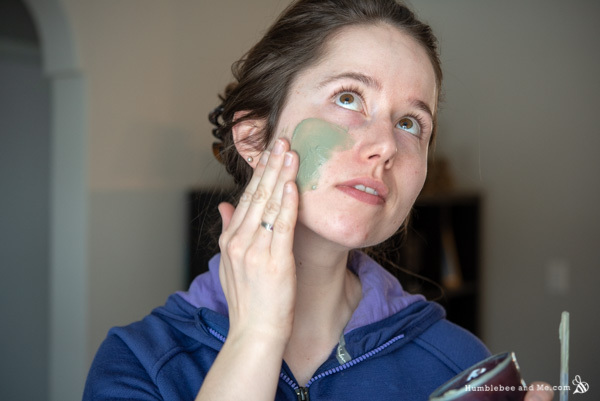 Follow up with your current favourite facial lotion and/or serum. That’s it! Because this mask is absolutely loaded with delicious bug food it must be made in single use batches and used immediately. No amount of preservatives will make it safe to store! You can try a different smooth clay in place of the French green; kaolin or a different French clay would be a good place to start. 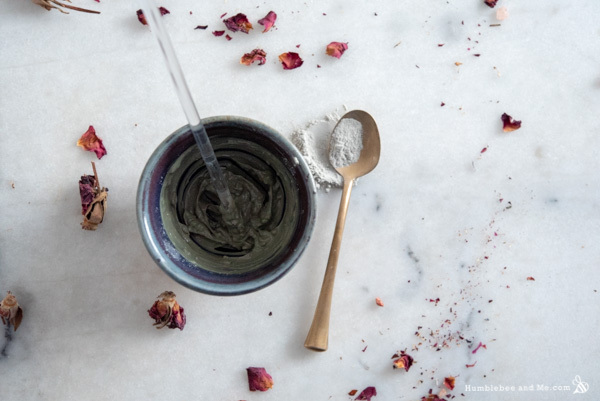 Don’t substitute the bentonite clay—it’s very unique. You can try honey or propanediol in place of the glycerine. For a different scent you can use a different hydrosol, or simply use distilled water for no scent. 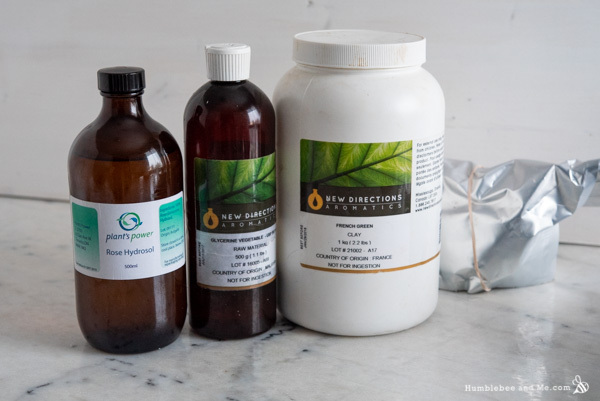 The rose hydrosol was gifted by Plant’s Power. I literally JUST went on this website to look for a mask to do before my bath! Thank you Marie for mixing it up and putting out interesting recipes weekly! Fantastic timing! Enjoy, and happy making! Hi Marie! I love all of your formulations and make so many of them. I have seen where one of the big cosmetic companies have made different types of clay ‘masks’ in big tubes…like maybe a .50 or 1.0 oz push up type of tube…and i thought it was really nifty…could I add shea butter or something similar to make such a thing? Hi Marie! I found the list of ingredients to make a clay mask stick. If I send the list to you, could you help me make it?